Enterprise security services that are robust, scalable and cost effective. Information Security is at the heart of everything we do. We offer a wide range of security services from assessments, program planning, penetration tests, Virtual CISO and more. The right place for comprehensive Security-as-a-Service. Information Security is at the heart of everything we do. We offer a wide range of security services from assessments, program planning, penetration tests, Virtual CISO and more. 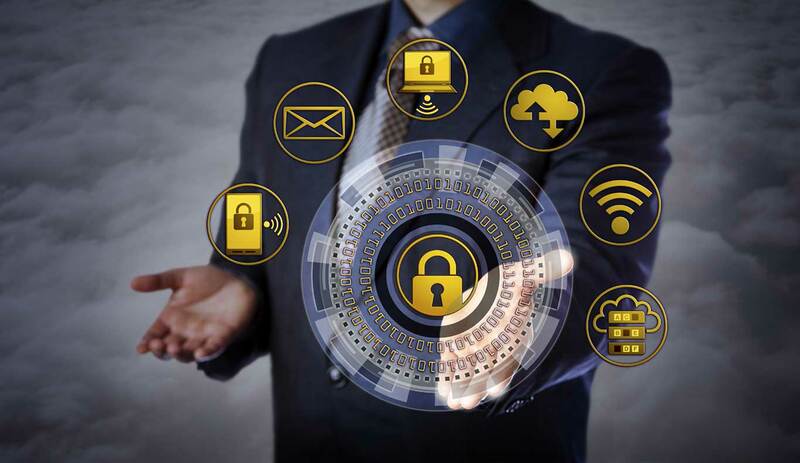 Our team of security experts provide managed Information Security and compliance options across the entire computing stack, from connectivity to applications, with stringent physical and logical security controls. As a part of our ONEteam approach we act as an extension of your team. We can take as large or small a role as you need to succeed. Security is at the heart of everything we do which is why we make sure you meet security and compliance standards with every project we take on. Security-as-a-Service is an ASMGi ONEteam model in which we integrate security services into your corporate infrastructure more cost effectively than most organizations are able to provide on their own, especially when total cost of ownership is considered. 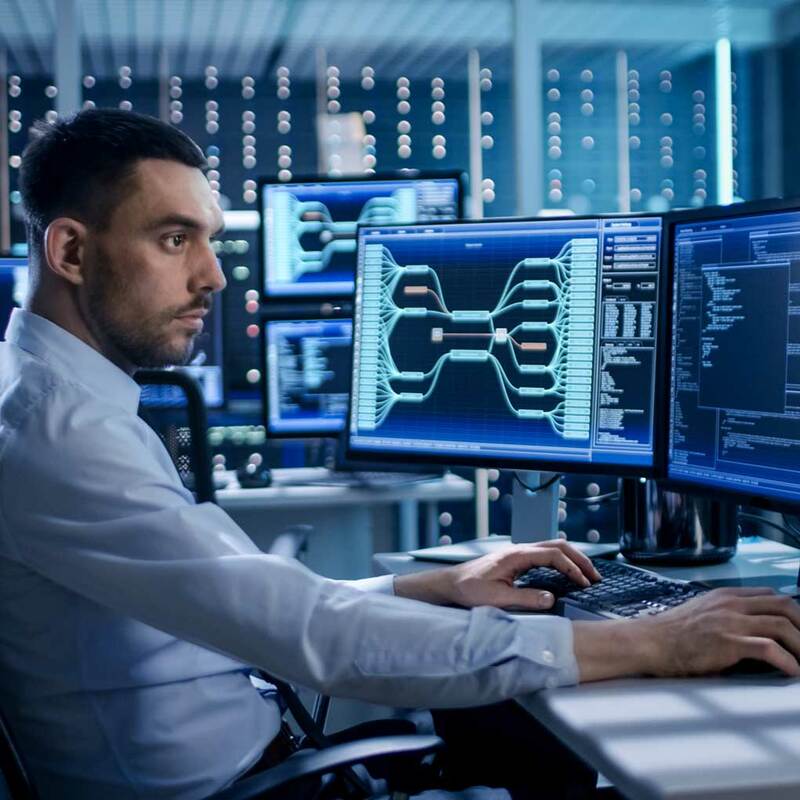 ASMGi Security Operations Center is the core of our Managed Security Services that help optimize your security resources to deliver security tailored to your exact needs. ASMGi will provide 24/7 detection and response in your environment. Which means your organization can finally have everything it needs to stay safe, without actually taking on anything more. ASMGi experts quickly leverage your security program investment by handling the operational requirements of vulnerability scanning and/or application security for you. ASMGi provides companies with responsive and proactive third-party risk management (TPRM) operations that identify, assess, mitigate, and respond to the prevalent third-party risk. Working directly with your team, no matter the size, ASMGi’s vCISO will help strategize, plan, and execute the cybersecurity strategy that aligns with your business strategy. We tackle the IT challenges we’re given with a focus on solving the business problem. We ensure the solutions, innovations and knowledge we provide are transferred to our clients. We have long-lasting relationships with our customers because of the value our solutions deliver and the expertise of our ONEteam. ASMGi paired our Governance, Risk and Compliance expertise with our technology expertise to provide a solution enabling access to the pictures in a secure way that preserves patient privacy compliance while working practically for all stakeholders. Contact ASMGi today to learn more about our focused Managed IT, Managed Security and SDLC solutions.